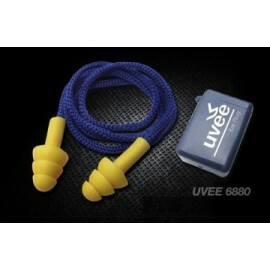 Surest method of preventing occupational deafness by reducing noise at the source by engineering methods. 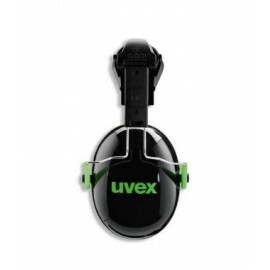 The hearing protector should provide the desired noise reduction. We present to you; protectors must be used, to provide a choice of a number of different types to choose from. Earmuffs & Earplugs.